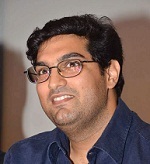 Kunaal Roy Kapur was born on 13th January 1979 Mumbai, India. 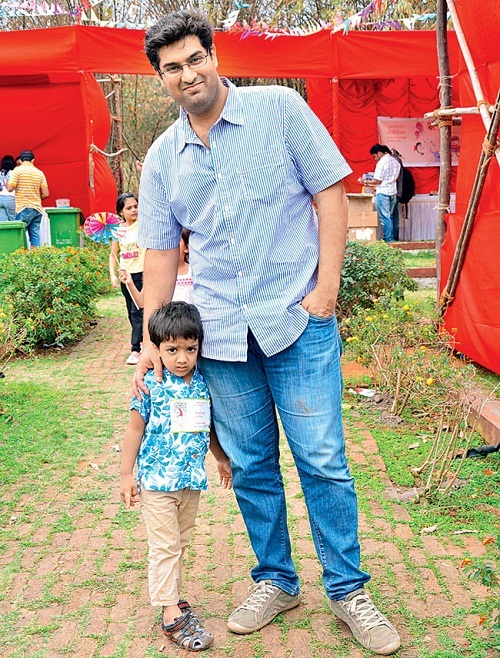 He started his career in 2001 through Just Mohabbat aired on Sony TV. 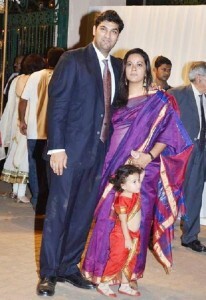 He subsequently appeared in TV serial Mumbai calling playing the role of Call centre operator. His film debut was in 2007 with Bollywood film Loins of Punjab Presents co-starring Shabana Azmi, Ayesha Dharker and Ajay Naidu. He subsequently appeared in commercially successful films like Yeh Jawaani Hai Deewani co-starring Ranbir Kapoor, Deepika Padukone, Kalki Koechlin and Aditya Roy Kapur, Delhi Belly co-starring Imran Khan, Vir Das, Shenaz Treasurywala and Poorna Jagannathan, among other films. 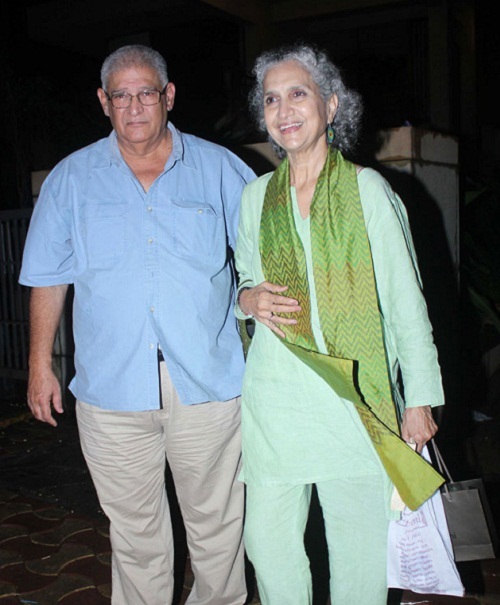 He ventured into direction through a theatre play The President Is Coming, he adapted the play into film with the same title in 2009 starring Konkona Sen Sharma, Shivani Tanksale, Shernaz Patel and Namit Das. The film was a commercial hit at box office. 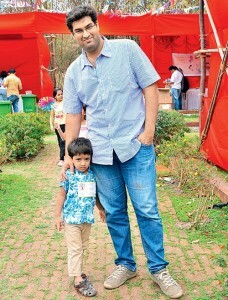 He was born to Mr. Roy Kapur, a Punjabi ex-army man and Salome Roy Kapur, a model who won Miss India Title in 1972. He also appeared in few films as an actress. He has an elder brother named Siddharth Roy Kapur and younger brother named Aditya Roy Kapur. 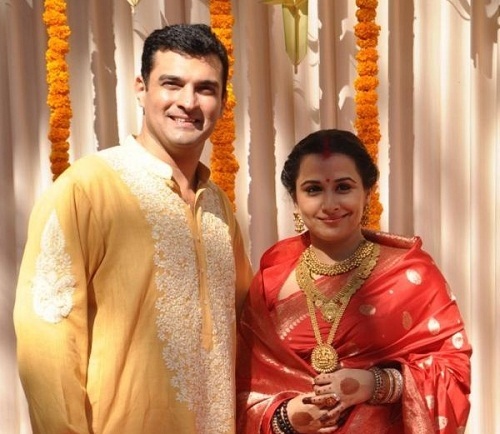 Siddharth Roy Kapur is CEO of UTV Motion Pictures and married to actress Vidya Balan. 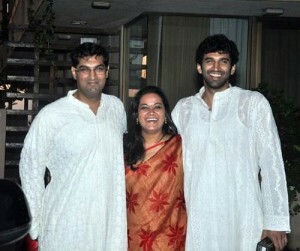 His brother Aditya Roy Kapoor is also an actor. 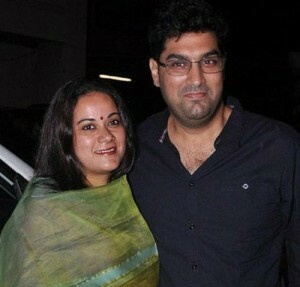 Kunaal Roy Kapur is married to Shayonti, an interior designer and the couple have two children son named Zahaan Roy Kapur and daughter named Shanaaz Roy Kapur.